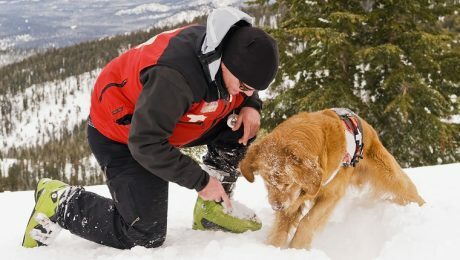 The Wasatch Backcountry Rescue International Dog School holds an avalanche search and rescue training program for dogs and handlers every other year. It makes training feel like play time for pups! 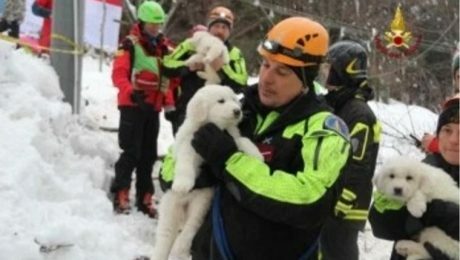 A major avalanche in Italy covered a hotel in 16 feet of snow and people are still missing, but emergency crews are hopeful after finding three puppies in the rubble alive after five days.